Facebook for Business has long been a helpful resource page for advertisers and marketers to learn how they can effectively use Facebook for promoting products and services. 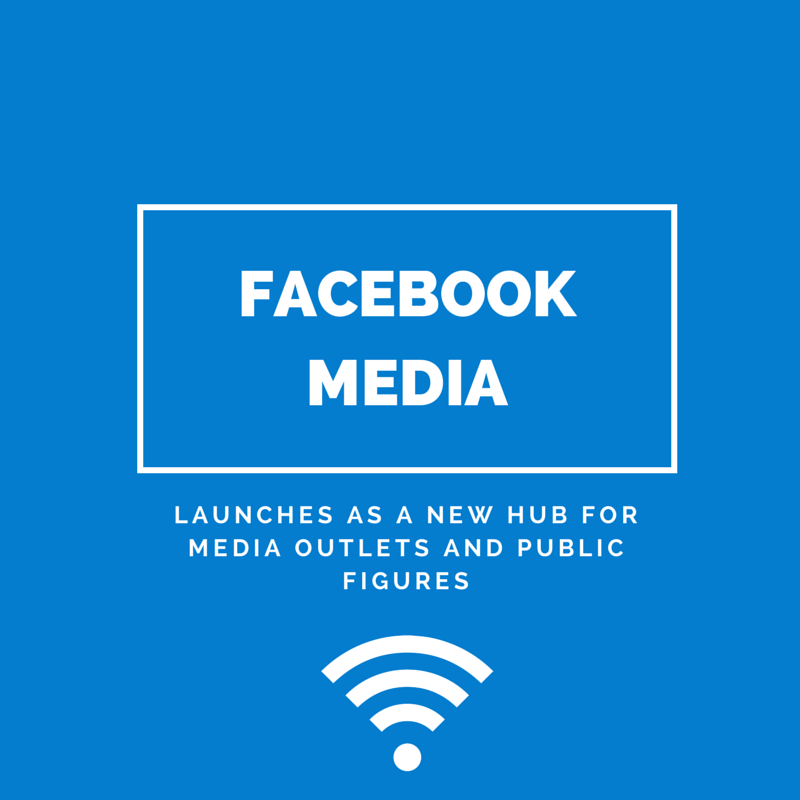 Now it looks like the social media giant has introduced a new hub, especially made for media organizations and public figures, that offers the same resources. It’s called Facebook Media. Get Started provides basic information on how to engage Facebook users, drive referral traffic to other digital properties, integrated TV and social content, creating pages, sharing links, using Facebook Insights, and how to take advantage of specific media specific applications such as Facebook Mentions and interfaces that allow organizations to publish posts in real-time. Support provides answers to questions on creating a page, verifying a page, changing a page name, and so on. On the Blog is where the Nick Grudin, Facebook Director of Partnership, formally introduced Facebook Media. Now that content marketing is a big deal, Facebook Media can be useful for marketers just as much as it is for media outlets. Facebook Media works similarly to Facebook for Business in that people can go on the pages and see success stores and ways they can communicate to their target audiences on Facebook. With an understanding that most organizations and businesses want to drive referral traffic, engage fans, and integrate great content, whether it’s in the form of videos or TV coverage, Facebook is looking to provide everything you need to be successful on their social site. Visit the new Facebook Media and let us know your thoughts!